The gentle clip clop of horse hooves on pavement is never too far away on this narrow 13 mile long strip of land 2 hours east of Havana. Horse taxis bringing tourists up and down the peninsula from morning until after dinner provide a soft, rhythmic background noise to the town. Classic cars, a double decker "Varadero Beaches" hop on, hop off bus, and tourists on scooters are the other modes of transportation. When you're standing on the middle of the 3 blocks that span Varadero, you can see the blue water of the Straits of Florida either way you. Resorts hosting Canadians, Russians, and the French are concentrated towards the eastern end, while downtown and residential streets are closer to the west. 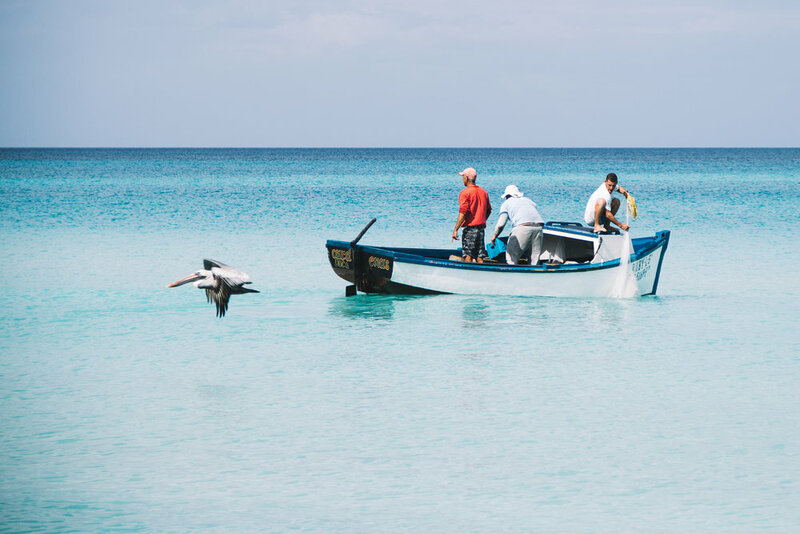 With limited restaurant options, you’re best bet is to laze the days away on the beach watching pelicans dive bomb the turquoise water for fish. 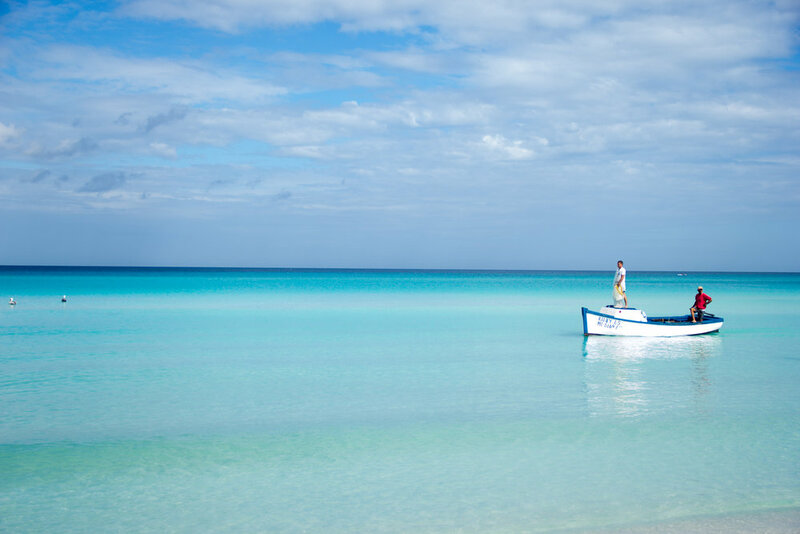 And while the water was gorgeous, Varadero has an interesting vibe to it - almost like the Cuban government decided this was going to be "the" resort place for tourism and so they built resorts and restaurants and started marketing internationally. Most of the restaurants seem to be owned by the same company, mixing up weak drinks and serving food with little flavor, and all except the Melia resorts have Soviet style architecture. Think cement boxes painted in bright colors. Overall, there might be better Cuban beach destinations out there for the Beyond Ordinary crowd. We recommend Airbnb because it is significantly cheaper than the mostly all-inclusive resorts and the hosts (in our experience) are wonderful. Our centrally located, clean Airbnb (Raquel y Raquelita House 1) located near the best beaches away from the resorts fit the bill perfectly. Book through this link to get $40 off your first stay. Mixed drinks are overpriced and not as good as in Havana, so you’re best bet is sticking with the local beer, Cristal. It’s fun to rent a scooter from one of the many CubaCar car rental spots - the ones located at the hotels are more likely to have the paper and scooters necessary to meet your rental needs. Cost: 35 CUC per day or 20 CUC per hour with a 50 CUC deposit. Fill up on petrol at 54th Street and cruise to the end of the island and back. The best beaches are uncrowded and a direct line from the Airbnb. Less people + gorgeous water = where we want to be.